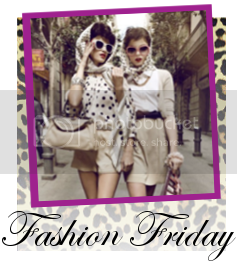 Pink and Fabulous: Fashion Friday: PINK! It has been a while, so I thought it would be a good week to link up with Kori at Blonde Episodes for Fashion Friday! I am loving all of the subtle pops of pink (a blazer, shirt, or shoes!) Have a great weekend everyone!